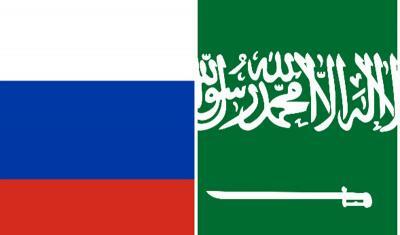 Moscow: Saudi Arabian Ambassador to Russia Rayed Krimly on Friday expressed hope that Washington would not impose sanctions on Riyadh over purchase of the Russian S-400 air defense missile systems. “I hope that no one will impose any sanctions on us,” Krimly told reporters answering the question whether Saudi Arabia would continue to discuss the issue of deliveries of the S-400 after the United States imposed sanctions against China for a deal with Russia. He noted that the Saudi Arabia-Russia agreement on the arms purchase was in the works despite the possible US sanctions. “Our cooperation with Russia continues and grows. And during King Salman’s historic visit [to Russia] we have signed 14 agreements that began to be implemented. There were four agreements in the military field; three of them began to be implemented. As for the fourth … there is discussion of the technical issues. Because the system itself is modern and complex,” the ambassador concluded.